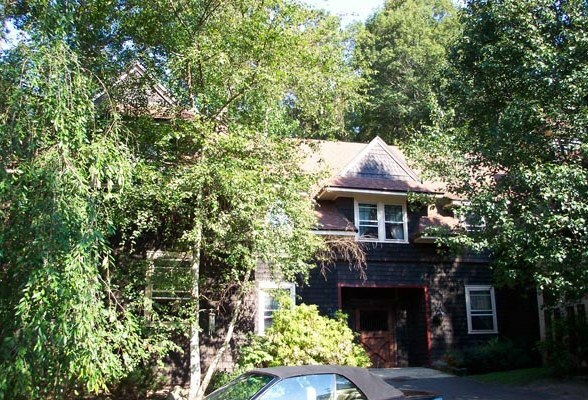 Charming Stable/Carriage House renovated for today's lifestyle. 6 Bedrooms, 3.5 bathrooms, spacious living room/dining room w/14' ceilings. Has it all.